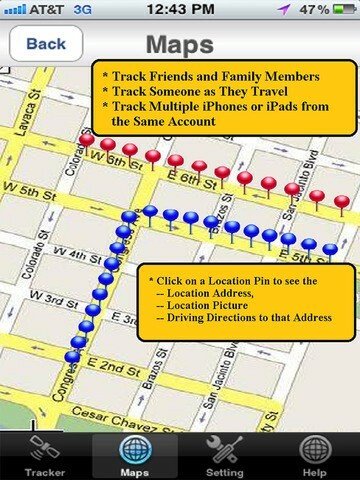 This application can be used to locate a misplaced iPhone or for family members to see each other's locations. 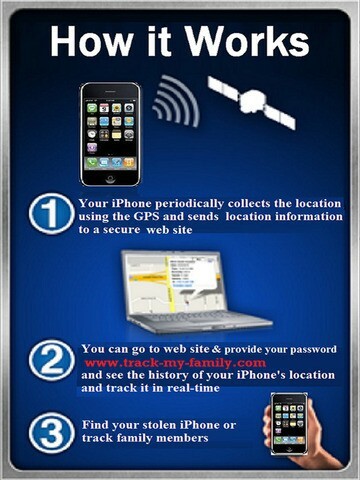 To track your family members, the app must be installed on the target each person's iPhone, iPad or iPod. 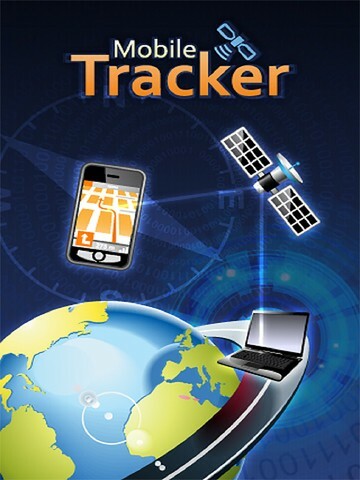 The location of the device is available online and can be viewed by logging into your account from any computer or phone that has an internet browser. * Very Easy-to-Use. Designed for everyone's use, NOT just for techies. * Completeley integrated with Google Maps. You can use satellite maps or street map view. 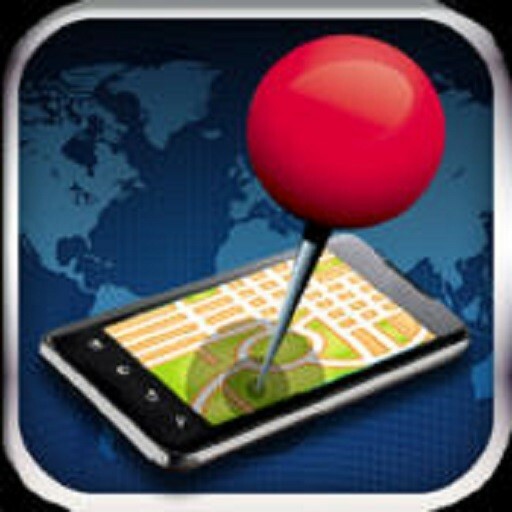 * For every tracked location, you can see the picture of the place, get the driving directions or find nearby places on the web. * Ability to send location even when the application is not running or in the background. * Ability to cache locations when network is not available to retransmit later. Great for camping or traveling around the world. 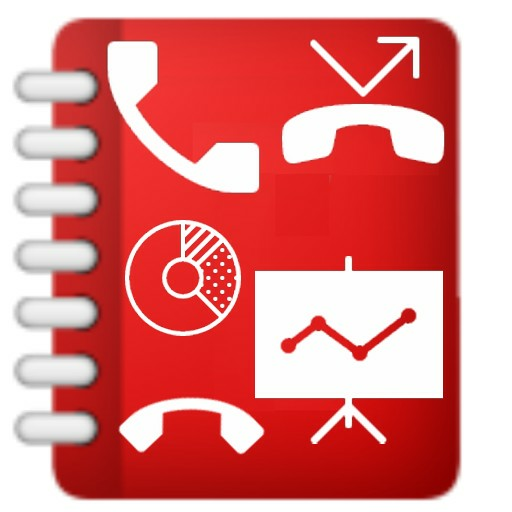 This application is very easy to use and has been designed to provide you exactly what you need to help you locate your device. Whether it is lost near by or stolen. 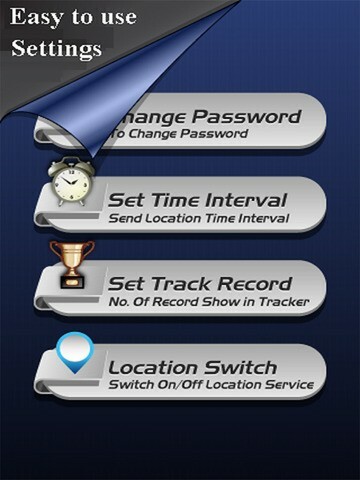 This application was developed with user feedback in mind. * This service is provided AS IS. 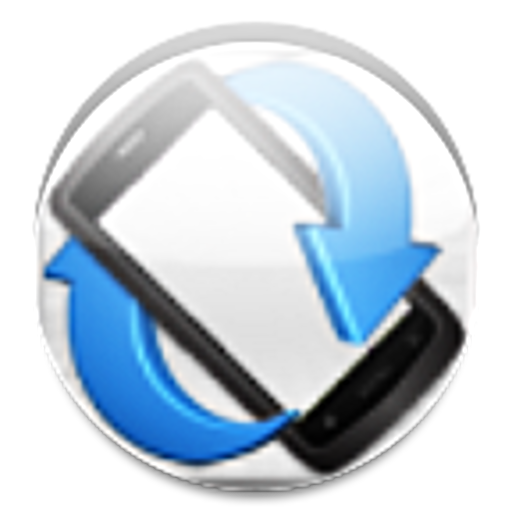 No guarantees are made that this service will help you locate your device. No guarantees are made that the service will be available at all times. * The price of the app includes the back-end web service availability for a period of minimum one year or more. Your feedback is always welcome and much appreciated. 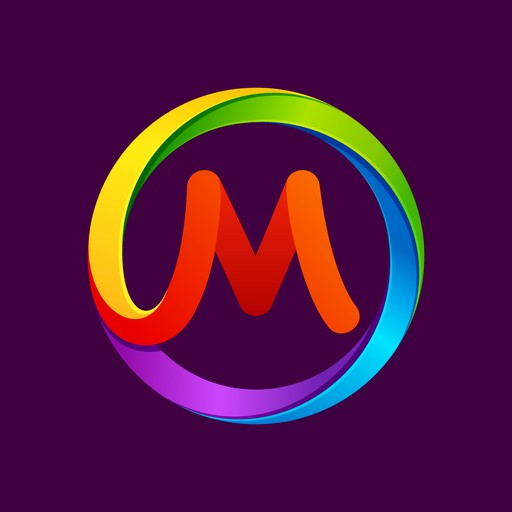 Please send your feedback to mindspeaksoftware@gmail.com .